Woof. 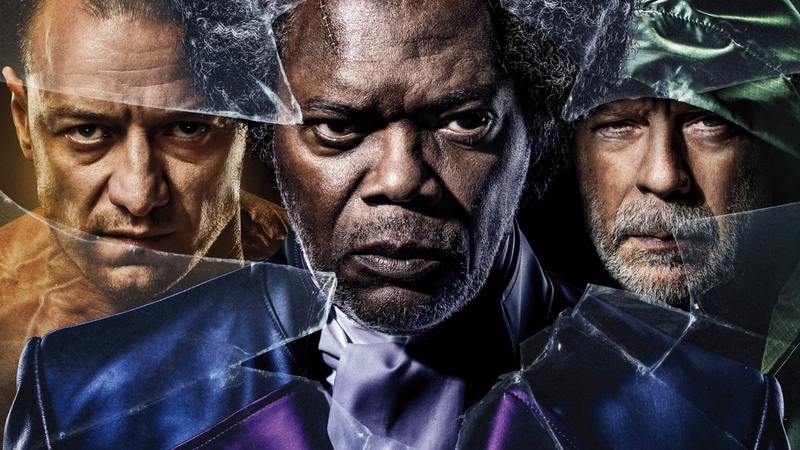 Jim and I really, really wanted to like Glass, the sequel to M. Night Shyamalan's terrific Unbreakable, and the surprisingly good / sneaky amazing Split. And it should work. Bruce Willis, Samuel Jackson, and Anya Joy Taylor are good, and James McAvoy does more incredible work as the Horde. But the script is just about the laziest damn thing we've ever seen. Tons of plotholes, characters succeeding not because of their brilliance but others' stupidity, and Shyamalan indulging the worst of his third act instincts torpedo any chance this movie had to kickstart a new cinematic universe, which is it's plain ambition. It's a genuine disappointment, ya'll.